It is now the season when members of the Rural Land Agency Department are busy assisting farmers with their various subsidy applications. The Basic Payment Scheme (BPS) is important to all farmers, with a deadline of 16th May to get the main application and its associated land transfers and changes, and entitlement transfers, submitted accurately and in good time. 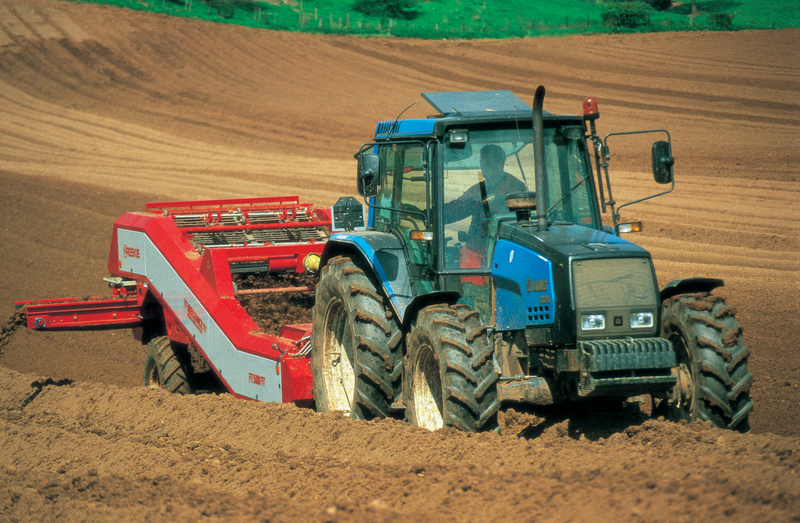 The BPS application process also requires detailed ‘greening’ calculations which can be quite complex, particularly for the bigger arable and mixed holdings. In January 2015 the Rural Payments Agency (RPA) announced that 2015 BPS applications would only be accepted online, but later conceded that the online system was not fit for purpose and so, in mid-April, provided paper forms for postal or hand submission. For 2016, RPA are giving applicants the choice of applying online or using paper forms. In both cases these will be pre-populated. RPA are providing paper forms to anyone who applied on paper in 2014. RPA is encouraging any farmer who applied online in 2014 to do so again in 2016, and will therefore supply pre-populated electronic forms to roughly 60,000 applicants. It remains to be seen whether the online service will be sufficiently reliable for us to make online applications in any numbers however, and if necessary paper forms will be requested for all applicants. Countryside Stewardship (CS), Environmental Stewardship (ES) and English Woodland Grant Schemes (EWGS) all now require annual claims before the same 16th May deadline and we deal with a good number of these alongside the BPS claims. Each year we also advise and assist several farmers with the transition from expiring ES agreements to the new CS. The application window for this in 2016 runs from mid-March to the end of September to help avoid the problems caused by the shorter 3 month window for CS applications in 2015 which ran from 1st July to 30th September – right through the main harvest time. The CS scheme now encompasses some ‘stand-alone’ schemes, with separate deadlines, such as the Hedgerow and Boundary Grant Scheme and the Woodland Creation scheme, providing capital grants for a range of items. For more information contact Sally Pentreath at our Shipston office on 01608 661666 or email spentreath@sheldonbosley.co.uk.